You just refreshed your aerospace company website, and it looks and sounds great. But no one is seeing it because you forgot about optimizing your website for search engines. Sure, lots of customers are finding you through referrals and at trade shows, but more and more are looking for you online. In fact, 94 percent of business buyers do at least some type of online research, so search engine optimization (SEO) matters. No need to feel overwhelmed or intimidated. Search engines, like Google, Yahoo, or Bing, use multiple factors to determine exactly where your website will rank in search results. And don’t worry — SEO isn’t as complicated as you might think. Use this basic primer as a start and you’ll be well on your way to increased organic website traffic from prospective buyers. 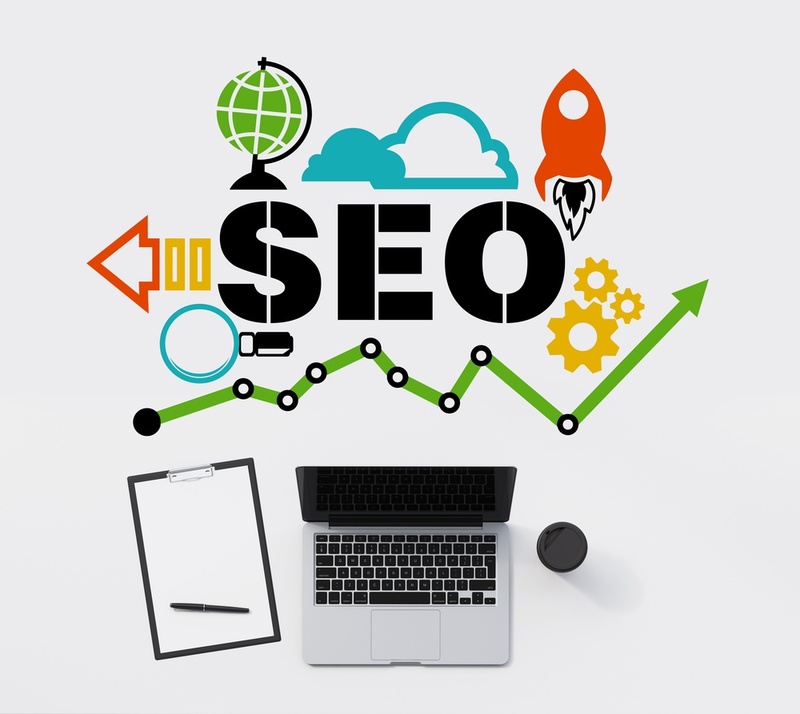 SEO is a combination of efforts to improve organic (unpaid) search rankings. It includes on-page (factors on your website) and off-page (factors off your website) ranking factors. Some on-page ranking factors include things like the quality of your content, the inclusion of relevant words and phrases, descriptive meta titles and tags, quick load time, and URLs that include meaningful and relevant keywords. Off-page ranking factors include the quality of the websites that are linking back to your site, social media links and mentions, and the overall reputation of your website across the Internet. How do I create good SEO? There is no shortcut to creating good SEO, but it seems like everyone is looking for a front-of-the-line pass for top-ranking positions. Our best advice? Just produce consistent, relevant and timely content to establish your business as a credible and trustworthy industry expert. Quick site speed: Make sure that your load time is acceptable. There are plenty of online tools to help you determine your load time, even if you’re not a developer. Check out Moz’s toolbox here. Links on other websites to yours (directories, blogs, etc. ): Think about places beyond your website. Are there industry directories or blogs that you can be a part of? Duplicate content: This might seem like an easy way to have more content or keywords on your website, but Google warns against it. Don’t fall into this trap. Search Engine Land, Brainrider and Marketo.